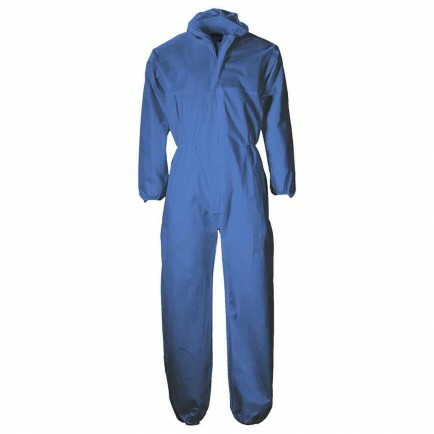 A disposable coverall in a choice of two colours. 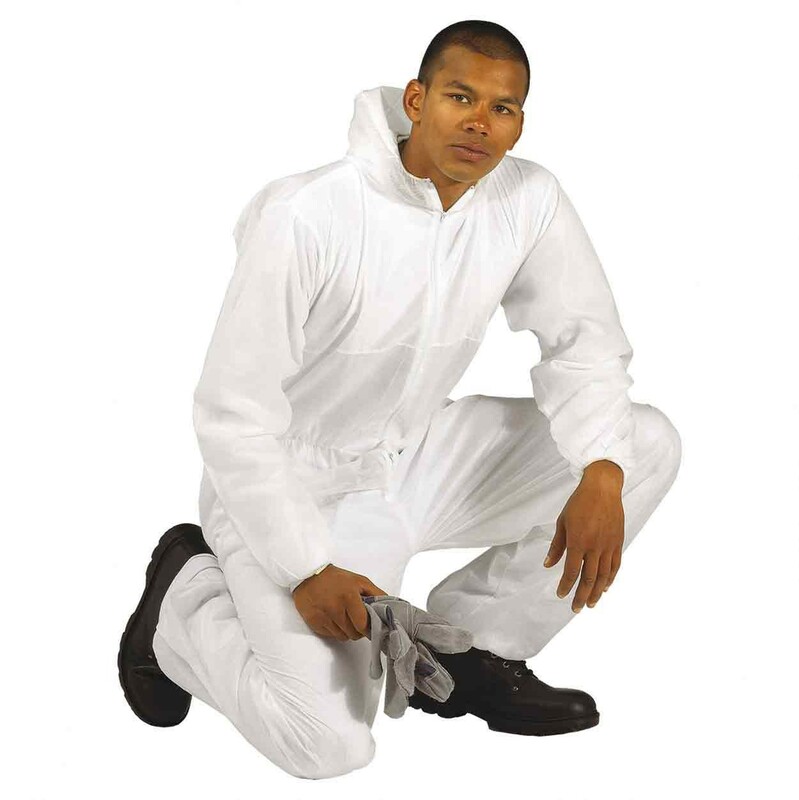 A polypropylene, 40g single use coverall. 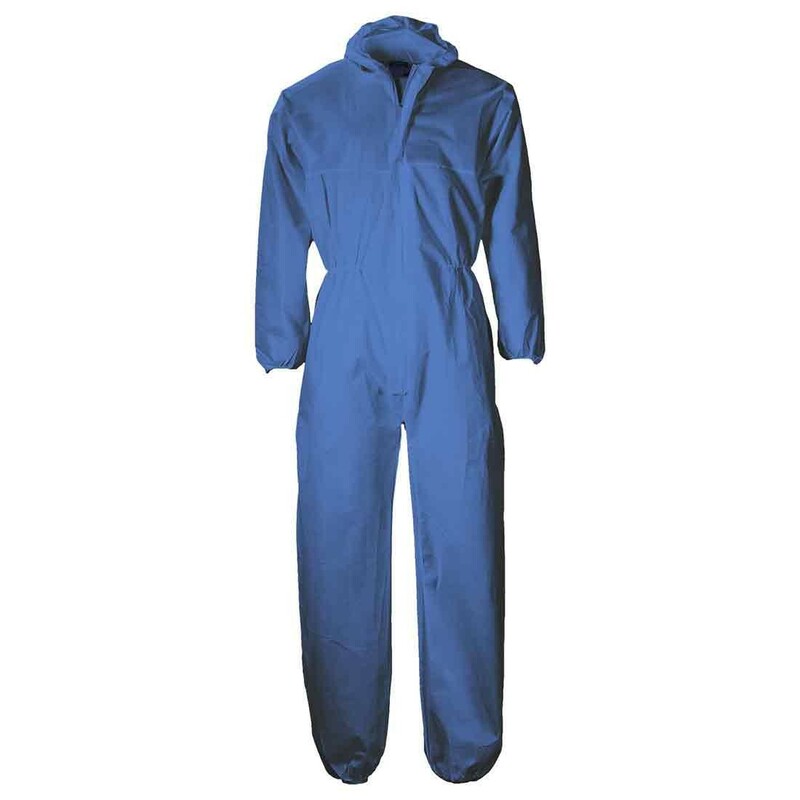 Available in white, sizes S – 3XL and navy, sizes M-3XL.